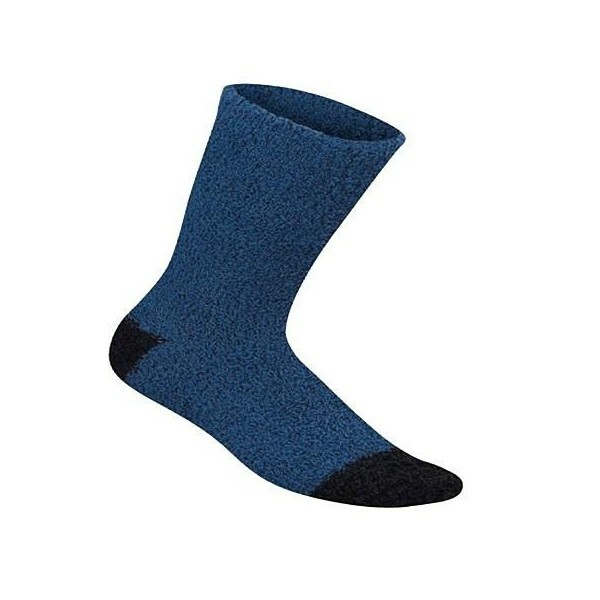 A ultra soft sock made to keep your feet warm. 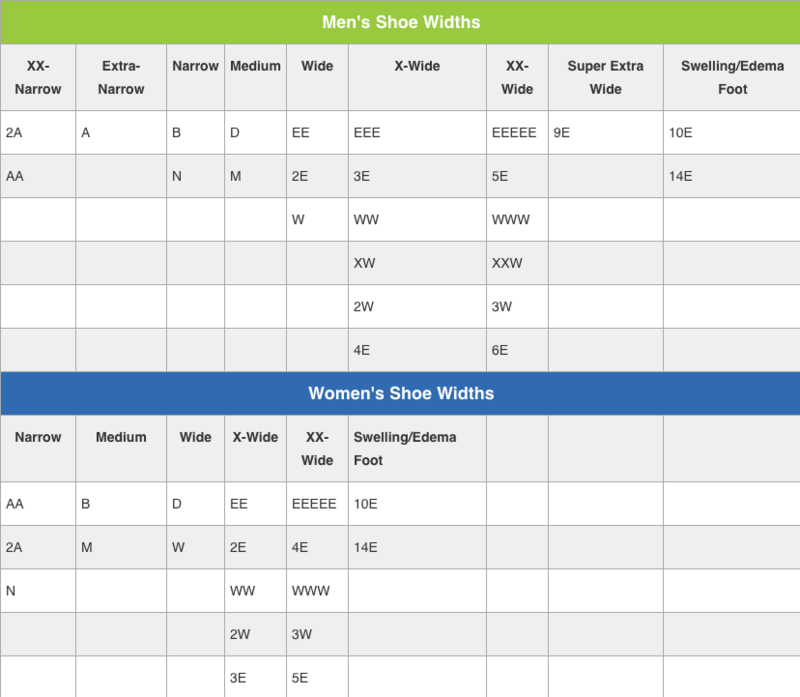 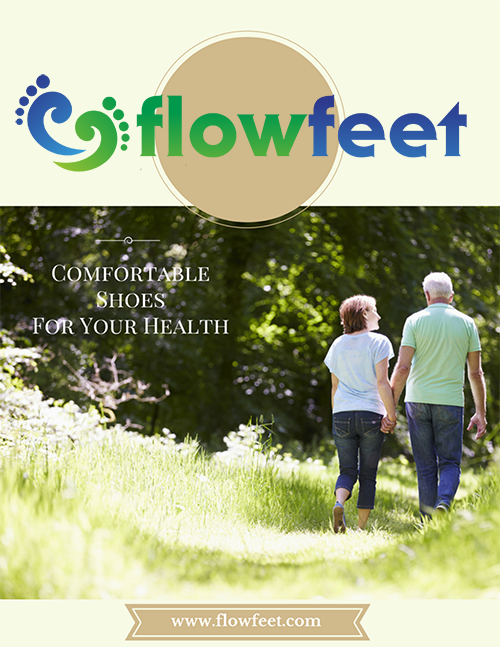 Designed with a cushioned top and is non-binding. 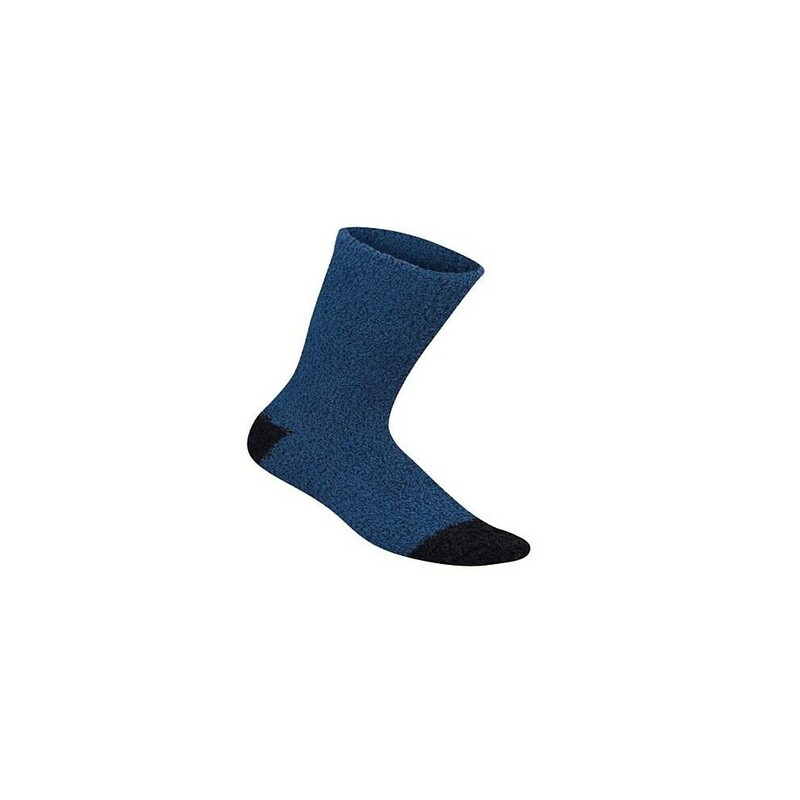 The antibacterial and anti-odor material help eliminate bad odors and keep your feet feeling fresh while maintaining warmth. Also, the DRYPLEX fabric helps wick away moisture to keep your feet dry. You will not believe how soft these socks feel when you put them on - give it a try!